Pain in one form or another is probably the most common symptom presented to medical and healthcare professionals. 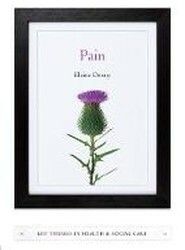 Long a subject of biomedical interest, more recent biopsychosocial theories have extended the study of pain as a concept which is highly individual in the way it is experienced. 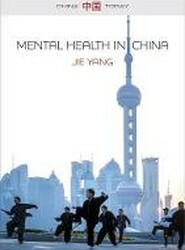 China's massive economic restructuring in recent decades has generated alarming incidences of mental disorder affecting over one hundred million people. At the end of life, our comfort lies mainly in relationships. 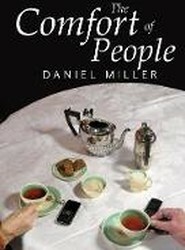 In this book, Daniel Miller, one of the world's leading anthropologists, examines the social worlds of people suffering from terminal or long-term illness. 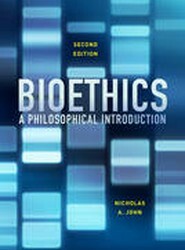 This book provides a clear and comprehensive introduction to contemporary bioethics. It also presents provocative, philosophically informed arguments on current bioethical issues. 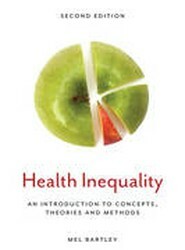 At a time when social inequalities are increasing at an alarming rate, this new edition of Mel Bartley's popular book is a vital resource for understanding the extent of health inequalities and why they are proving to be persistent despite decades of growing knowledge and policies on the issue.